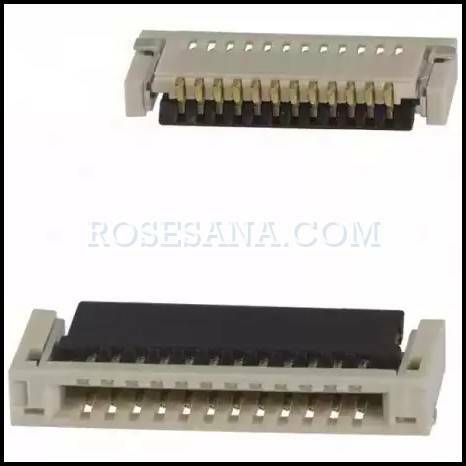 FPC connector 30 positions with the type of right angle mounting. 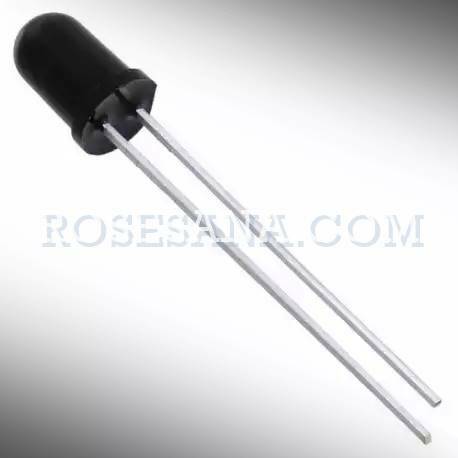 flat cable (FFC / FPC) type-A pin 40 with a length of 152 mm and a pitch of 0.5 mm. 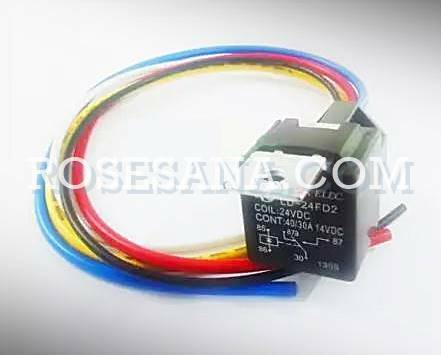 SPDT relays with 24 VDC coil voltage, contact current 30 A, and has come with a cable that can facilitate the users in applying this relay into a device. 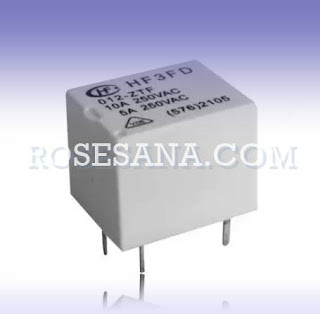 These relays are ideal for applications in industrial control systems and automotive manufacturing. NFE61PT472C1H9L is an artificial filter EMI Murata Power Solution with a capacitance of 4700 pF. 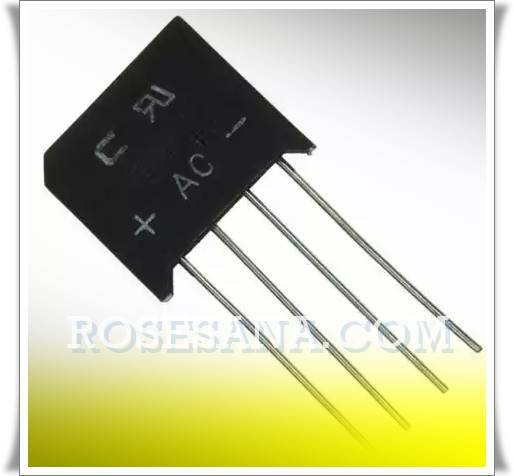 NFE61PT472C1H9L typically used in power supply circuit to reduce a decrease in performance due to the effects of electromagnetic interference (EMI). 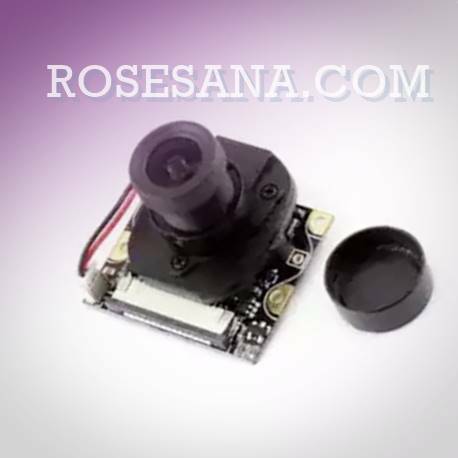 The camera module is optimized to work on day and night and has been fully compatible with Raspberry Pi mini PC. 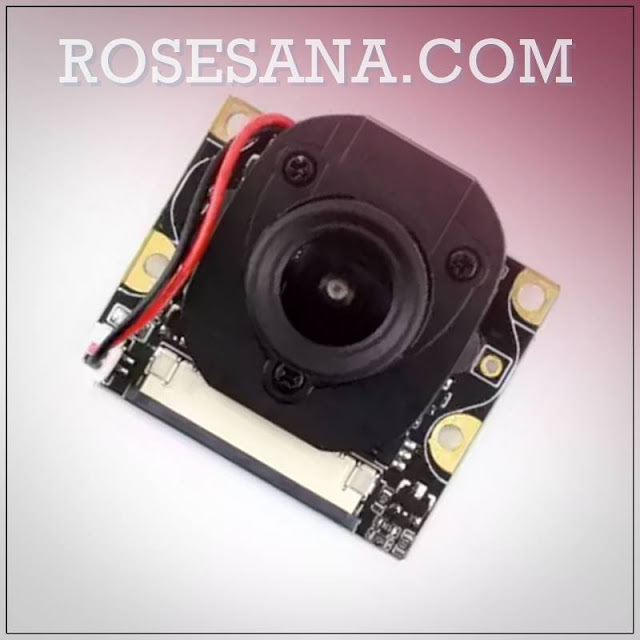 The camera module using OV5647 sensor resolution of 5 mega pixels and has features that can minimize the distortion of light during the day as well as an infrared LED board which serves to sharpen sensing camera at night. 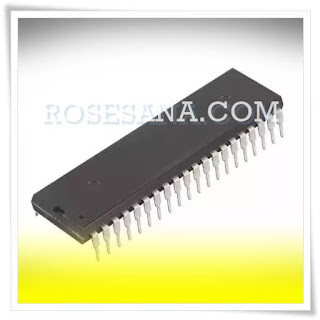 74HC164A is an 8-bit shift register that has a type of serial input and parallel output. 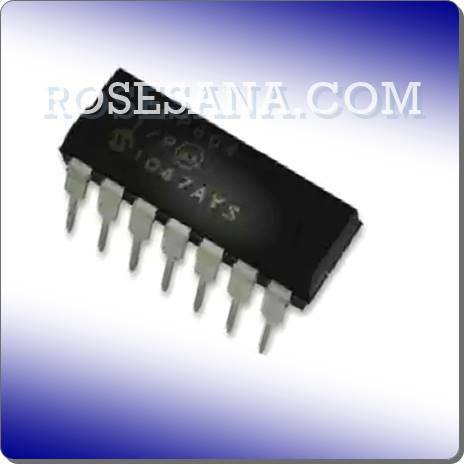 74HC164A is equipped with two serial data input (DSA and DSB) and eight parallel data output (Q0 - Q7). 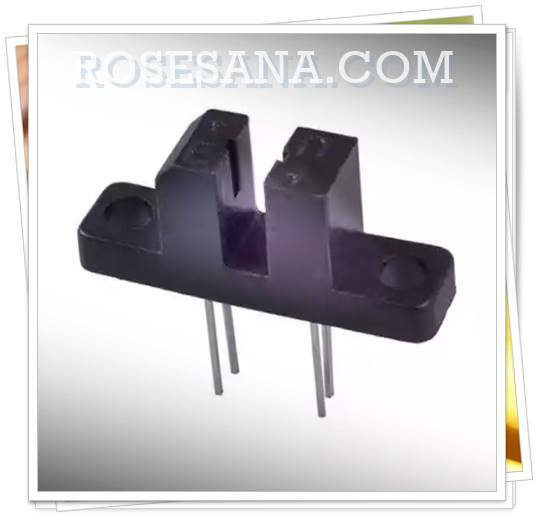 4N25S-M is an optocoupler which is the result of a combination of gallium arsenide infrared diode with a phototransistor. 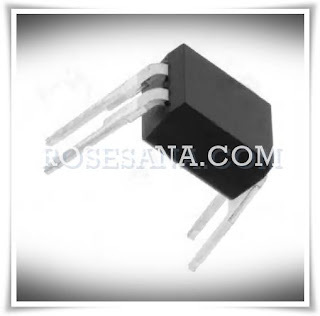 4N25S-M is capable of producing isolation voltage of 7500 Vrms and disapasi power of 150 mW. 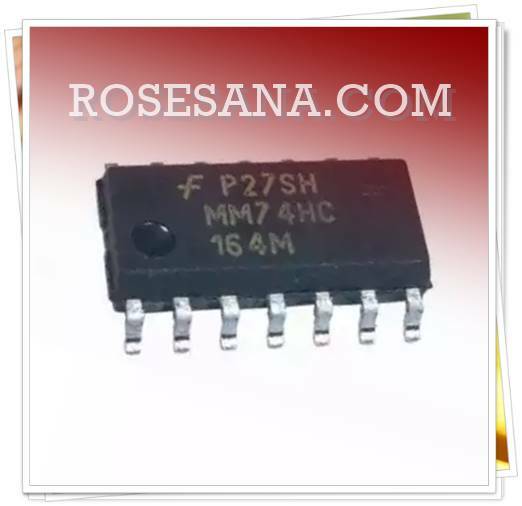 4N25S-M is commonly used in power supply regulator, input microprocessors, digital logic inputs, and so forth. 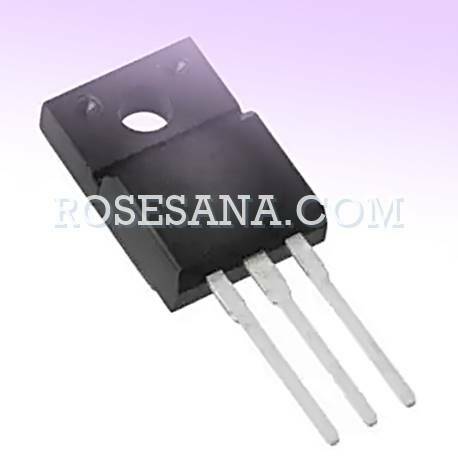 H21A3 is a phototransistor that it contains an infrared diode phothotransistor gallium arsenide and silicon. Packaging on the phototransistor is also designed in a way to optimize the mechanical resolution, coupling efficiency, and rejection of light. Module voice recording and playback of Nuvoton. 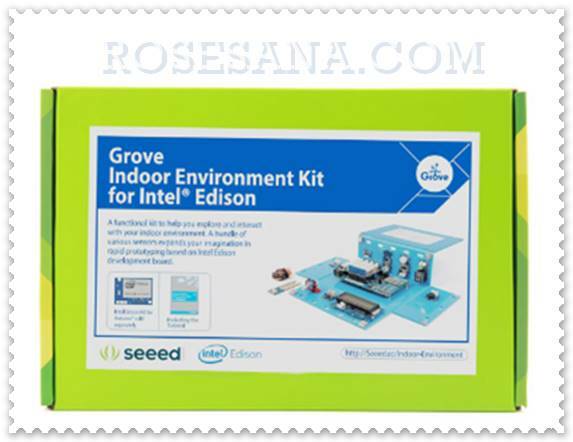 This module is used to try capabilities of the chip ISD2130. 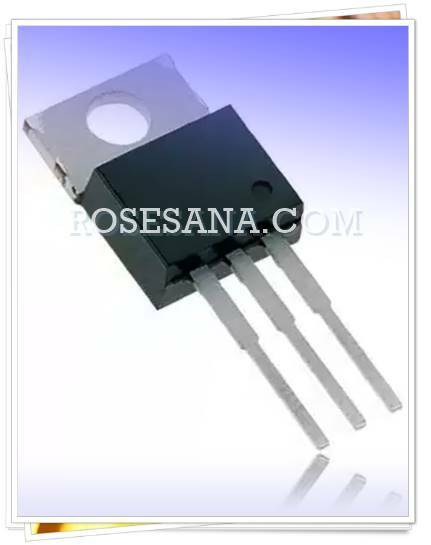 SFH 213 FA is artificial Osram Semiconductor photodiode with a wavelength of 900 nm. The photodiode is ideal for industrial electronics applications, photo-interupter high speed, and control electronic circuits. 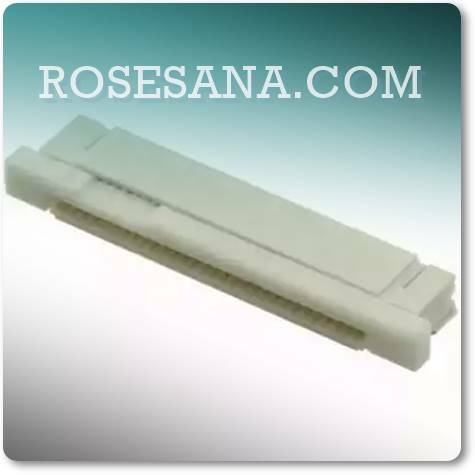 Is a slide switch that is packed using SMD mounting type. The switch is capable of flowing a current of 300 mA at working voltage 4 VDC. 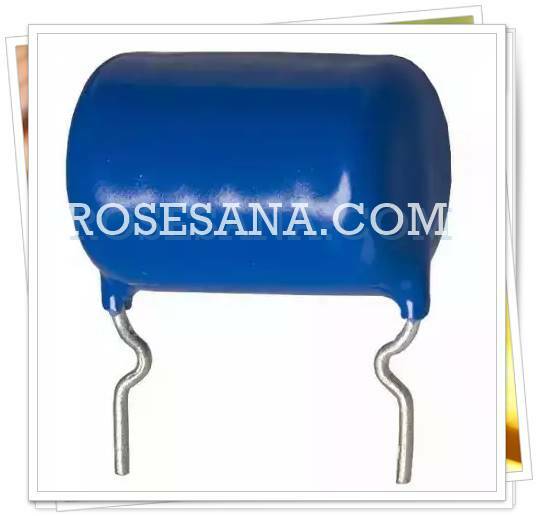 The switch is able to hold up to 10,000 times the duty cycle, so it is suitable when applied as a switch on devices that require high durability. 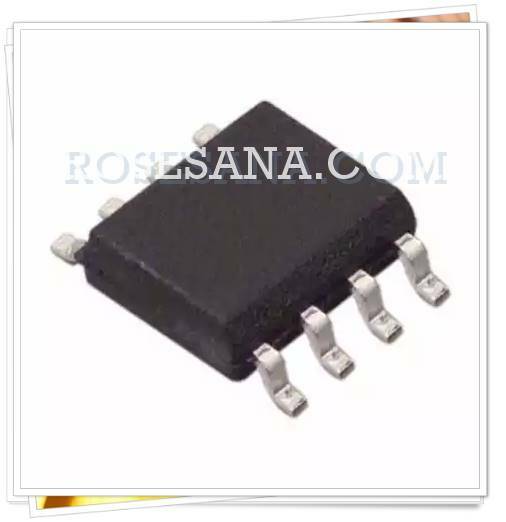 MCP1640BT-I / CHY a switching regulator IC which serves to convert the voltage between 0.8 - 5.5 V to 2 V. The voltage regulator voltage has a switching frequency of 500 kHz and is usually applied in GPS devices, medical equipment, devices and other battery bertenagakan. Yellow Pushbutton equipped with lamp. Pushbutton equipped with a light green color. Pushbutton with lock function when pressed. Monolithic phase-locked loop (PLL) for data communication. 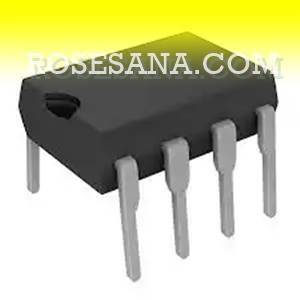 - Working voltage: 4,5V - 20V. - Range frequency: 0.01 Hz - 300 kHz. 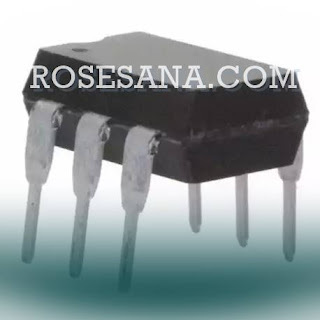 - Can be connected to pin logic family DTL / TTL / ECL. - FSK demodulation with carrier detector. 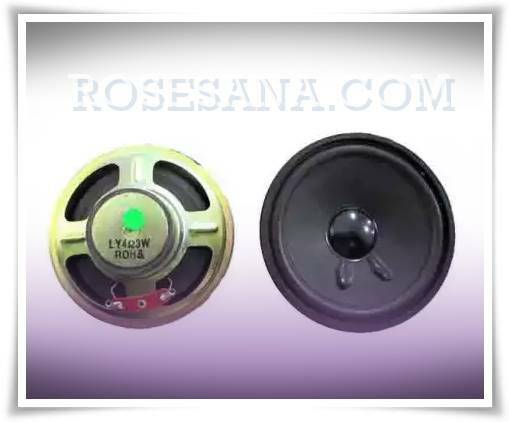 - 2 mVRMS - 3 Vrms dynamic range. - ± 1% - ± 80% tracking range. 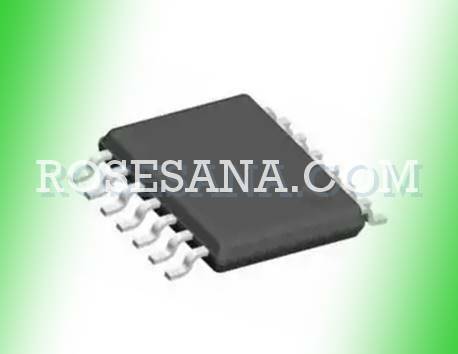 LMC6032IM an Op-Amp IC doubles manufactured using CMOS technology. 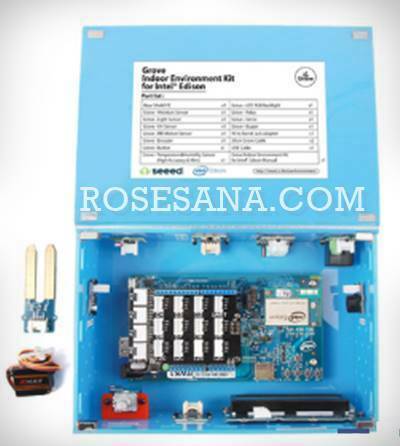 LMC6032IM It operates with two types of power supply, ie single and dual power supplies. 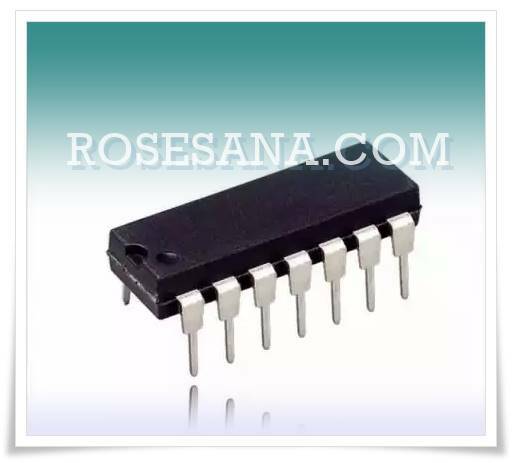 LMC6032IM is able to generate gains of 12 dB and is often used for current-to-voltage converter, the pre-amplifier, integrator, medical devices, and so forth. 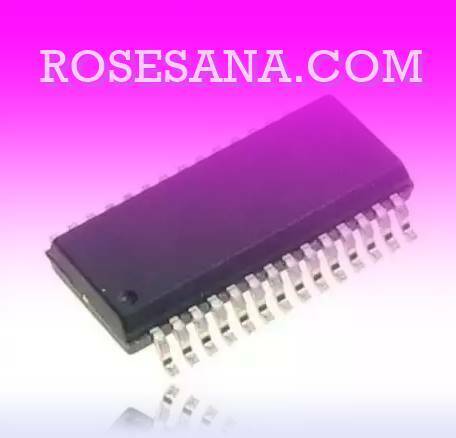 an adapter board all-in-one that can function as a converter to convert to the type of packaging of electronic components into the packaging DIP SOIC. 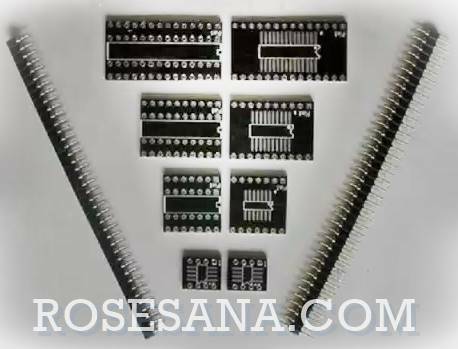 The adapter board capable of converting electronic components with packaging SOIC-8, SOIC-14 SOIC-20 SOIC-28 to DIP-8 DIP-14, DIP-20, DIP-28. A shield / breakout board is designed to allow you to connect to an Arduino XBee module. 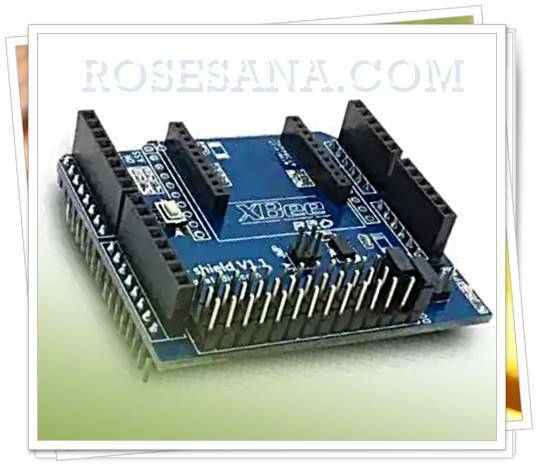 With this shield you can directly connect your own XBee module to the Arduino via the XBee socket which has been available on this shield. 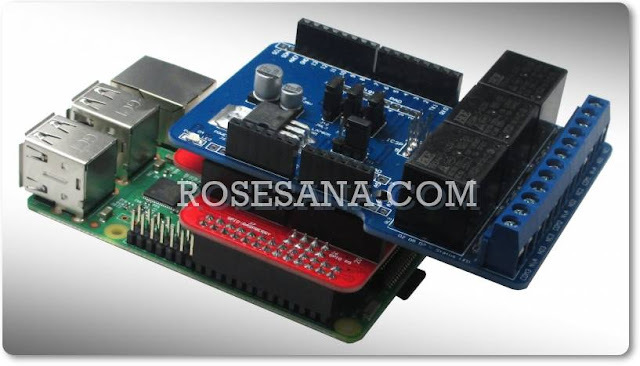 Shield has full compatibility of the module XBee Series 1 and Series 2, both the standard version and a pro version. 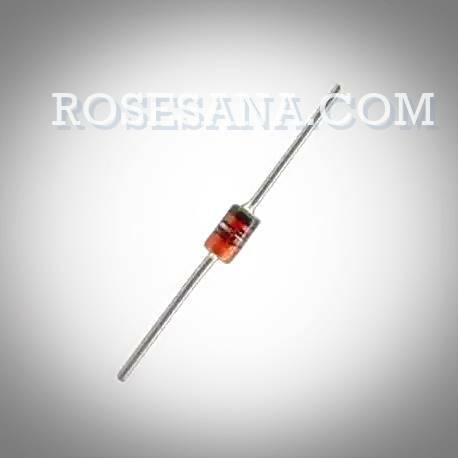 Zener diode with a voltage of 6.2 V and 0.5 watts of power. 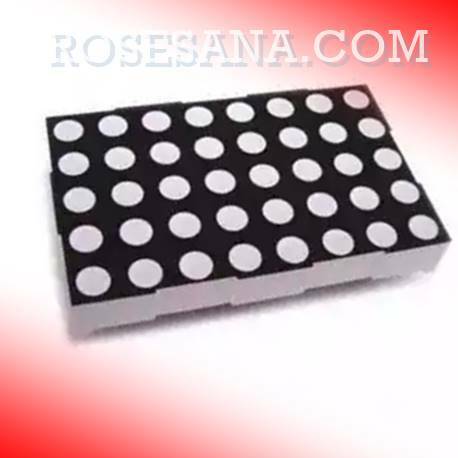 dot matrix panel type M with a width of 2.4 inches. The panel has a resolution dot matrix 5x7 with total LED which as many as 35 pieces of each of these LEDs capable of emitting bright red light. 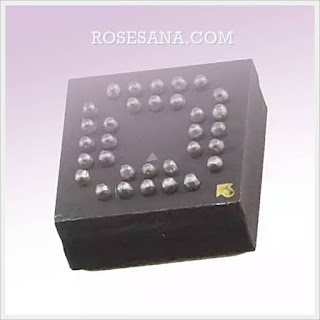 Dot matrix panel is very suitable when used for the digital clock display, moving sign, running text, and so forth. 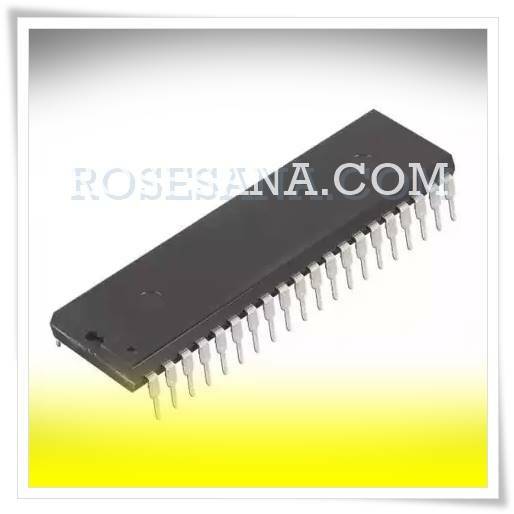 MCP604-I / P is an IC Operational Amplifier (Op Amp) CMOS technology that is able to produce strengthening bandwidth of 2.8 MHz. 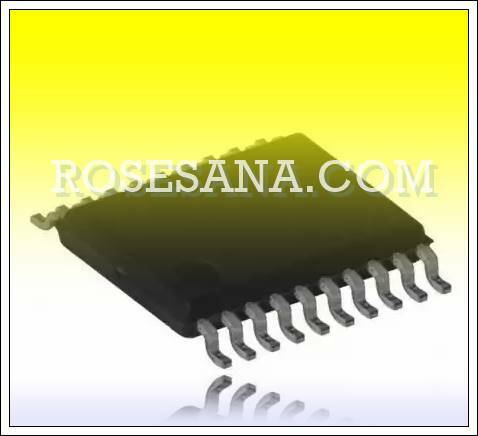 MCP604-I / P can be applied as a driver ADC converter, pre-amp on the photodiodes, analog filter, data acquisition, notebook and PDA, and various other amplifier applications. 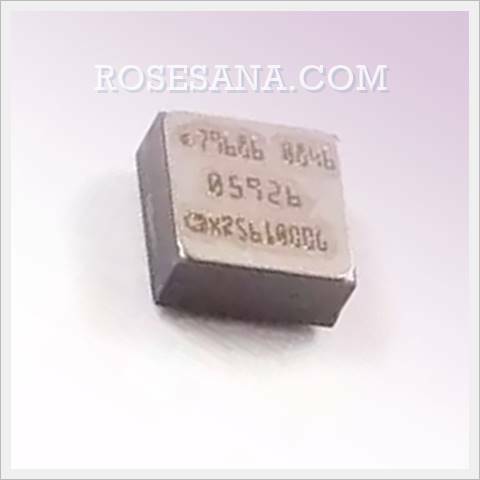 AD8302ARUZ an IC that serves to measure the value of loss, gain, and phase in various applications receiver, transmitter, and instrumentation. 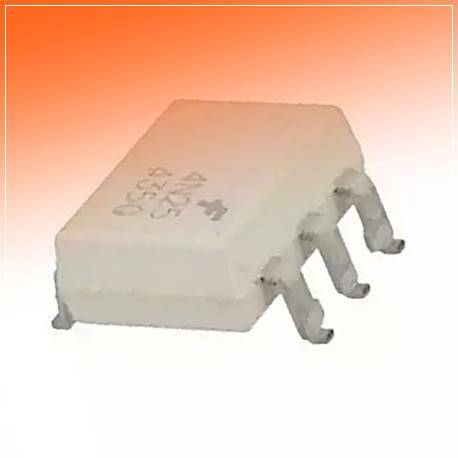 This AD8302ARUZ work at a working voltage of 2.7 - 5.5 V with a maximum input frequency of 2.7 GHz. 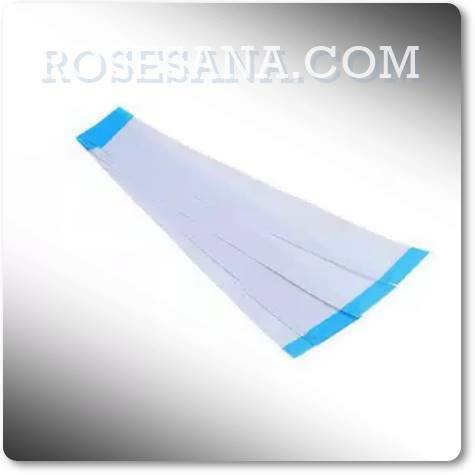 AD8302ARUZ is normally applied to the data transmission system based on radio frequency (RF). IRLL024NPBF an N-channel MOSFET with Vds 55V, 16V Vgs, and Rds 1 Mohm. 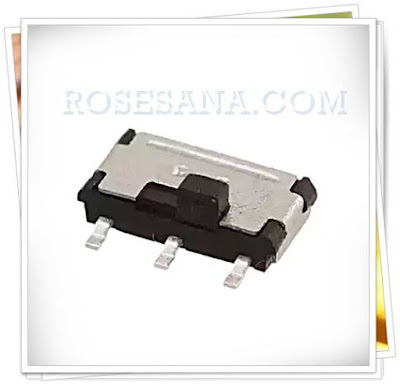 These MOSFETs are ideal for switching applications. AW101KE a 100 ohm resistor and power 2.5 W is designed to work in environments that require high physical endurance. This AW101KE able to handle applications with temperature, power, and implus high energy, so it is perfect when applied to the motor drivers, power devices, power converters, current limiting, and so forth. 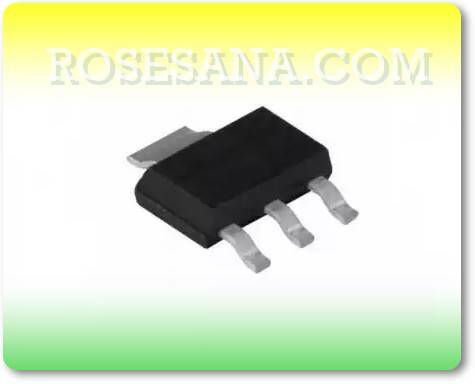 RS501-BP is a diode bridge with a voltage of 50 V and a current of 5 A.
Pushbutton switch SPDT (big knob) which has been equipped with 1 LED indicator. Color knob on the picture can be different to the color knob on the product. TXS0108EPWR an 8-bit voltage translator with a non-inverting configurations. Voltage translator is capable of transferring data at up to 110 Mbps in push-pull mode and 1.2 Mbps on the pull-up mode. 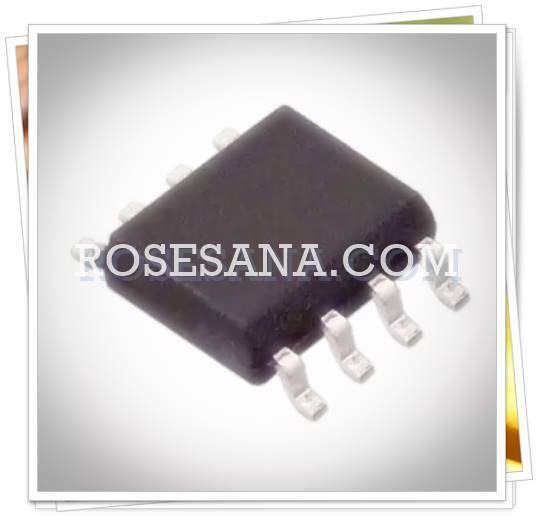 TXS0108EPWR is usually used in handsets, smartphone, tablet, PC, and so forth. 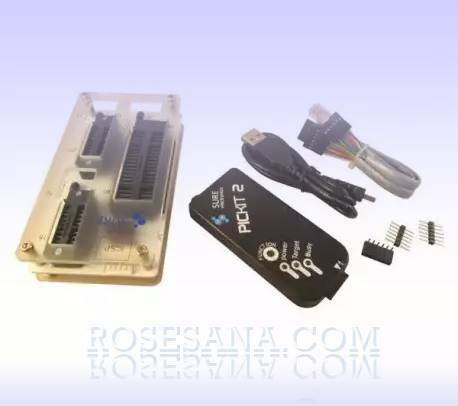 VNC2-32Q1B is a USB host controller IC that is powered by a 256 KB memory e-flash, 16 KB of RAM, as well as 16-bit Harvard architecture to produce optimal performance. 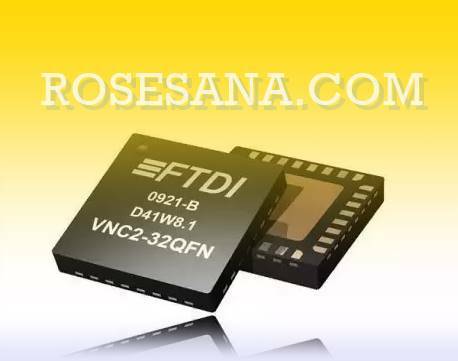 VNC2-32Q1B is often used in berantarmuka USB devices, such as USB storage drives, wireless interfaces OSI, the data logger, serial converters TLM, and so forth. 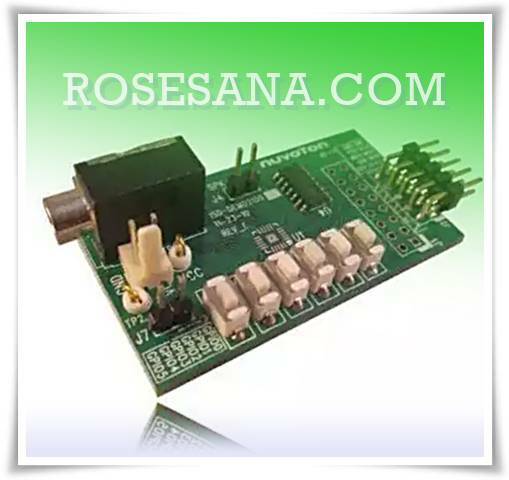 MAX3243CAI an RS-232 transceiver interface capable of transferring data at a maximum speed of 120 Kbps. This MAX3243CAI work at a voltage level 3 - 5.5 VDC and current consumption is very low at only 1 uA. ADXRS620BBG a gyro sensor BiMOS technology which has remarkable physical endurance and is designed so that can be applied to automotive and industrial environments. 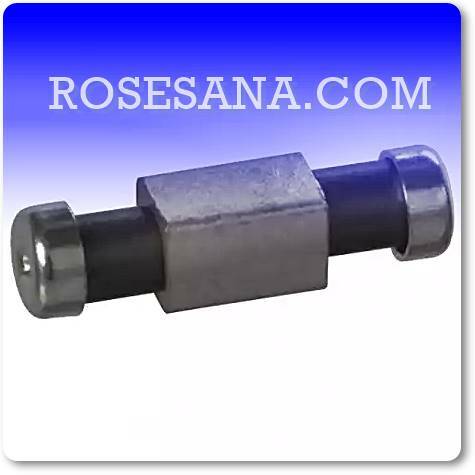 This sensor has the ability rejection vibration in a wide frequency and able to withstand shocks to the strength of 2000 G. ADXRS620BBG is ideal when used in automotive and industrial fields, such as chassis roll-over sensors on the vehicle, an inertial measurement devices, as well as stabilizing footing. Connectors FFC / FPC female 12 positions with right-angle mounting angle. 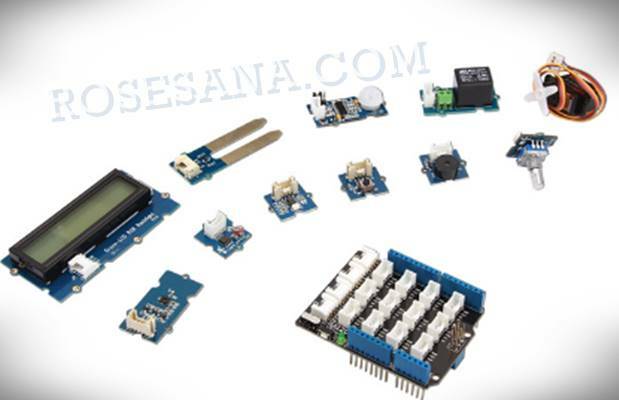 Kit programmer for microcontrollers from Microchip. 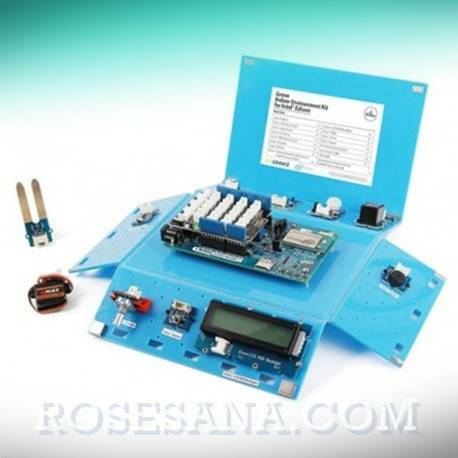 This kit is compatible with various types of microchip microcontroller like PIC, dsPIC, PIC32, etc. 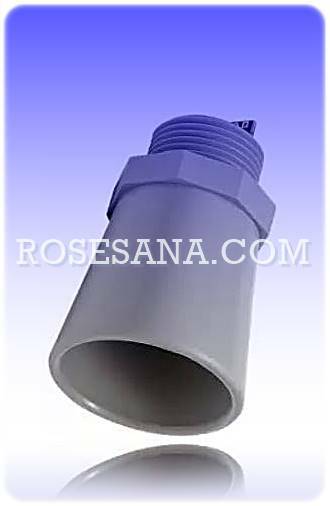 The HRXL-MaxSonar-WRLST MB7383 ultrasonic sensor features a maximum range of 10 meters to large targets. The MB7383 is our most sensitive long-range sensor. 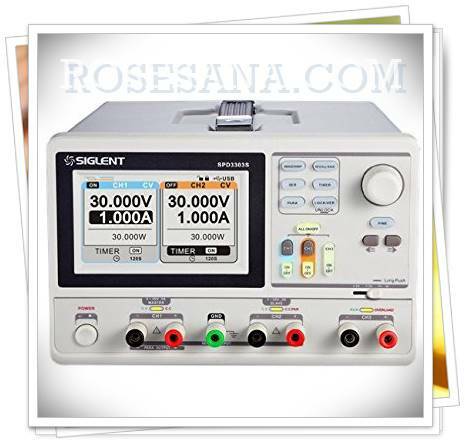 High-output, acoustic power, combined with continuously variable gain, real‑time background automatic calibration, real‑time waveform signature analysis, and noise rejection algorithms results in virtually noise free distance readings. This holds true even in the presence of many of the various acoustic or electrical noise sources. The HRXL‑MaxSonar-WR sensors are factory calibrated to match narrow sensor beam patterns and provide reliable long-range detection zones. 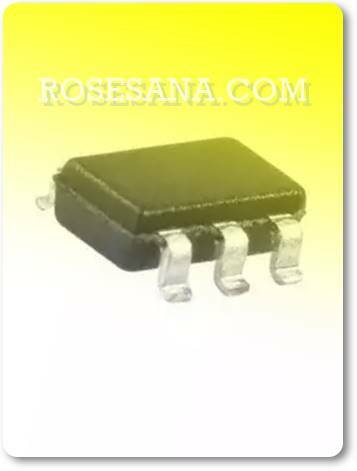 2N6107 is a PNP transistor with colector-emitter voltage of 70 V and a bandwidth of 10 MHz.